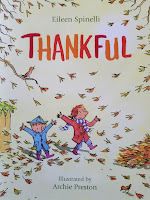 Thanksgiving Read Aloud and a FREE Writing Activity! Yes, me hearties! Pirates celebrate Thanksgiving, too! After all, a steady diet of fish, squid, and hardtack gets a bit boring!! More importantly, because buccaneers spend so much time at sea, we miss our families and look forward to seeing our loved ones, sharing stories with them, and dining on turkey, mashed potatoes, and pumpkin pie! Of course, the whole point of Thanksgiving is to give thanks for our blessings. As a teacher, I make a point to connect holidays with our curriculum. For Thanksgiving as with all holidays, I gather a variety of children's books and place them in our classroom library corner for students to read. I select my favorites to read to the class and start with ones that put a focus on the purpose of Thanksgiving, to give thanks for the special people in our lives and for the benefits we have. I recently created a new Pinterest board, Thanksgiving Books for Children, you may find helpful. 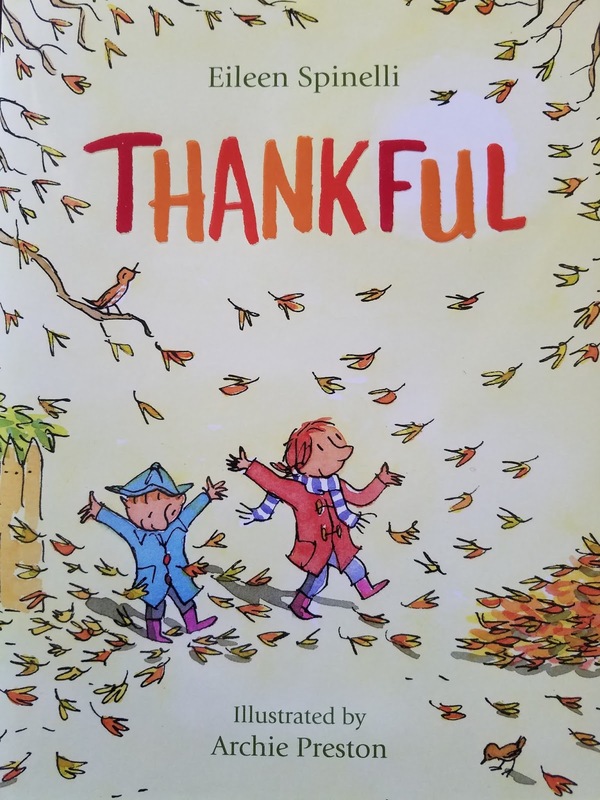 THANKFUL by Eileen Spinelli is one of my favorite Thanksgiving books. Written in rhyming couplets, this picture book is about a sister, brother, and their parents and the blessings for which they are grateful. Before introducing the book, I place post-its in strategic locations in the book. I cover the text of the first two pages of the story. For the rest of the book, I cover the last word of each couplet. Explanations for why will come later! Now I turn to the first page to focus on the illustration. Remember, I have covered the text. I ask the class who the girl is pretending to be (a waitress) and how they know. I show the next illustration and ask what is happening. (The waitress trips and the beverage flies toward the boy.) Next, I point out how the boy is dressed and ask students who they think he is pretending to be (a news reporter). They may not know so I direct their attention to the notepad, pencil, and camera. If news reporter doesn't come up, I tell them that we will read to find out. Having read the first two pages and determining that the boy is a local news reporter, I ask students if the text rhymed and if so, what words rhymed. I also ask what is the waitress thankful for and what is the reporter thankful for. We, then, discuss why they are grateful for these particular items (shoes and interesting news). Before continuing our read aloud, I let the students know that I have covered some words with post-its. I explain that I want them to figure out what the hidden word is. I remind them that the illustrations and other words in the text provide clues. Also, I point out that the covered word rhymes with another word in the sentence. 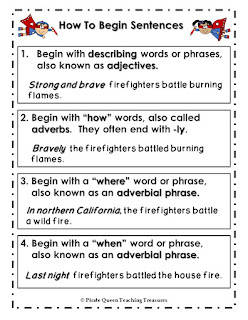 The rhyming words are fairly easy to determine so when I get to the post-it, I pause and give students the opportunity to call out the word before uncovering it. This makes the read aloud very interactive. When we have finished the book, I go back through the pages to talk about what the characters are thankful for. 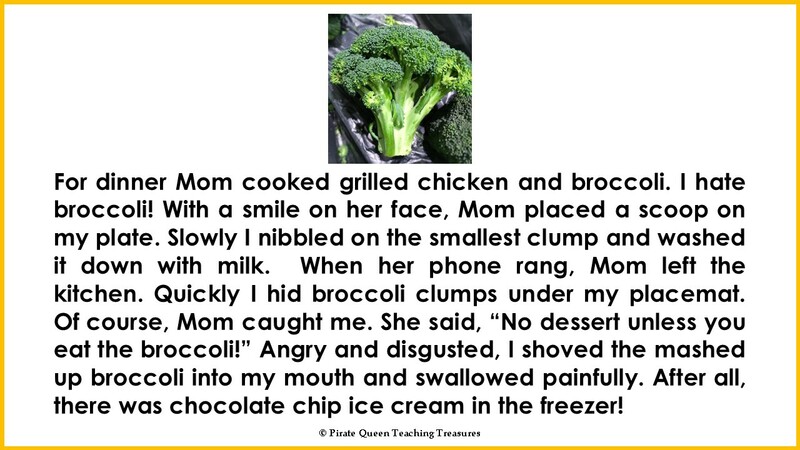 For example, why is the artist thankful for color and light or why is a chef thankful when the plates are licked clean. Now I ask students to think about what they are thankful for and share with their partners. I also share a few ideas of my own. This is where read aloud segues to a writing activity. There are two activities I can choose. One is writing couplets similar to the ones in the book. The other is writing a paragraph to share the people and things for which we are thankful. Sometimes we do both writing activities. 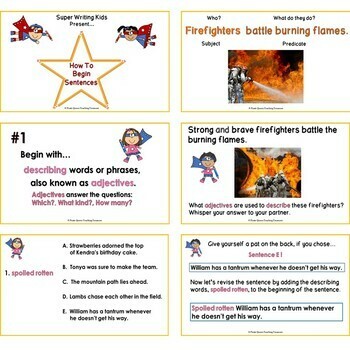 Click on the product cover, and it will take you directly to my TpT store and this FREE resource. Thanks for visiting my blog, matey! Before you sailing away, please write a comment and follow me. 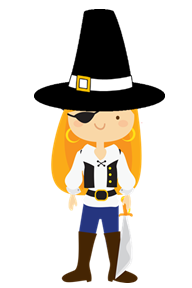 If you like the Pirate Queen's Pilgrim hat, check out this TpT store. Ahoy, Mates! The Pirate Queen has returned! I could say I have been on a lengthy treasure hunt. I could say I was lost at sea! But truth be told, life just got in the way! My family needed me so I took a break from blogging. Now, things are settling in, and I am able to take time to write again. 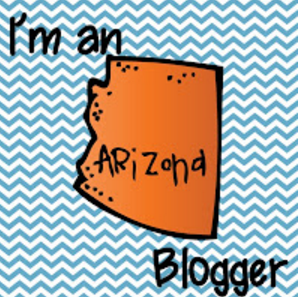 You may have noticed that my blog banner has a slight change. 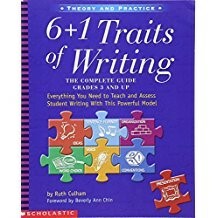 It used to say, "Language Arts Treasure for the Intermediate Classroom". 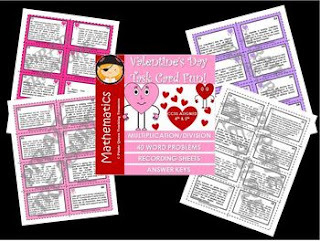 Although most of my resources are LA related, I occasionally have created math products and a few others related to holidays. Also, my resources are mostly geared to grades 3-5. However, I am broadening my scope to include middle school products as well. Thus, the change to the banner: "Treasure for the Intermediate and Upper Classrooms". Recently, I have been working on grammar related resources that align with the Common Core State Standards for Grade 5. Specifically, my focus has been on CONJUNCTIONS! 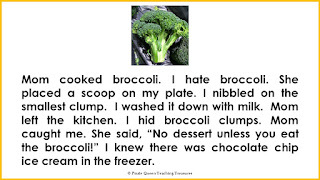 The interesting thing is that in order to understand conjunctions and their functions you also must have an understanding of SENTENCES-- simple, compound, complex as well as CLAUSES-- independent and dependent. 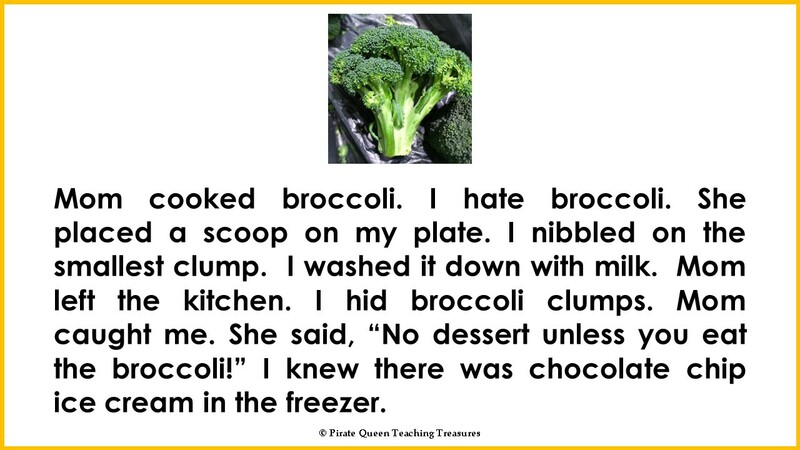 What this means is that as you teach conjunctions you must review sentences and clauses. You will find that these Conjunction resources will help you with that challenge. 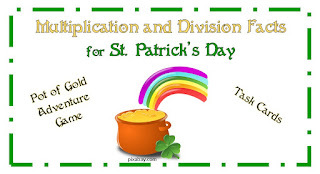 There are three types of conjunctions: Coordinating, Correlative, and Subordinating. When teaching such complicated concepts, I find PowerPoint to be a useful tool. My slideshows are engaging and interactive. Students work with partners to answer questions posted on the slides. Also, teaching tips are provided as "Comments" for most slides. Click on the product covers to preview each resource. Although these resources are aligned with Grade 5, they can be used for reviews with Grades 6-8. 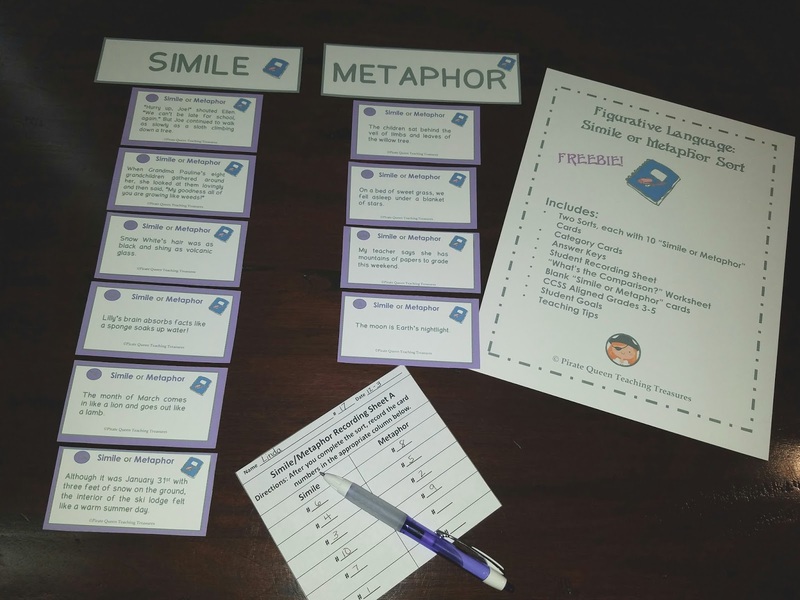 There is an additional Subordinating Conjunction Task Card resource available that includes three task card activities. 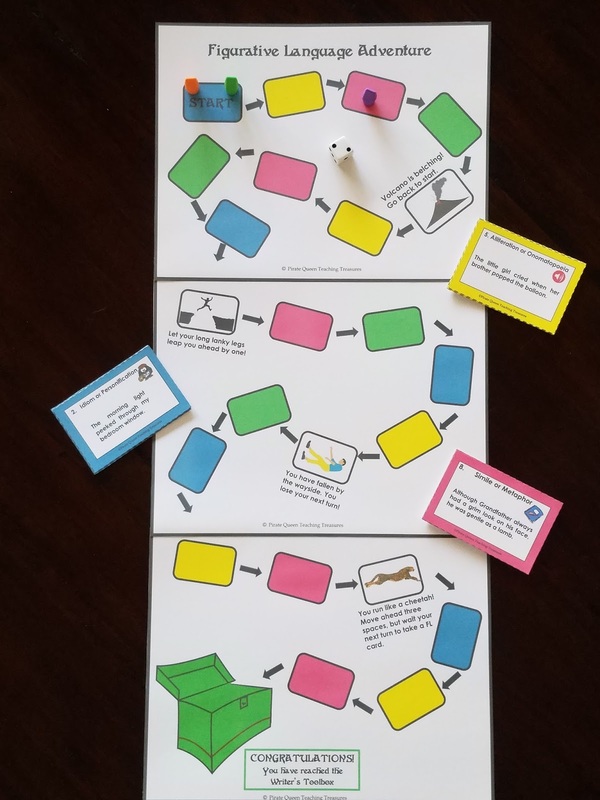 Below is a link to a FREEBIE that will give you an idea of what the Task Card resource is like. 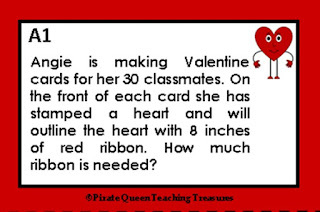 If you are looking for grammar products for Grades 3 and 4, sail to my store by clicking on the Pirate Queen image at the beginning of the post. 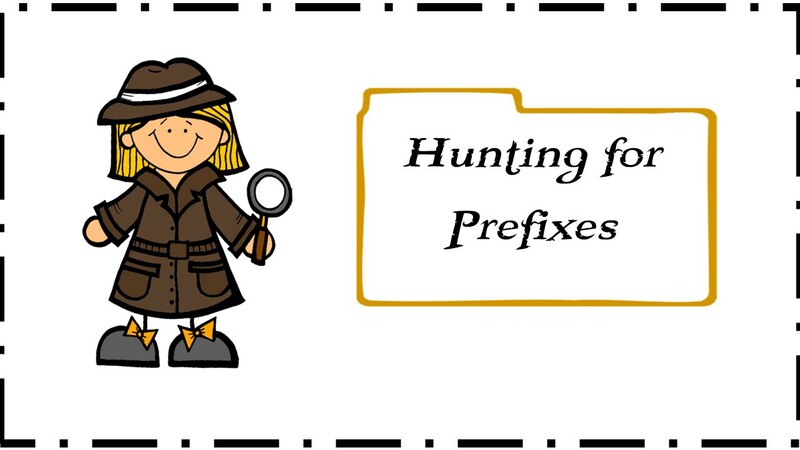 For 3rd grade you will find resources for nouns and verbs. For 4th grade, there are products for each of the Common Core Language Conventions Standards, 4.1A-G. If this is your first visit to my blog, please take a look at previous postings. Most have a link to a free product. 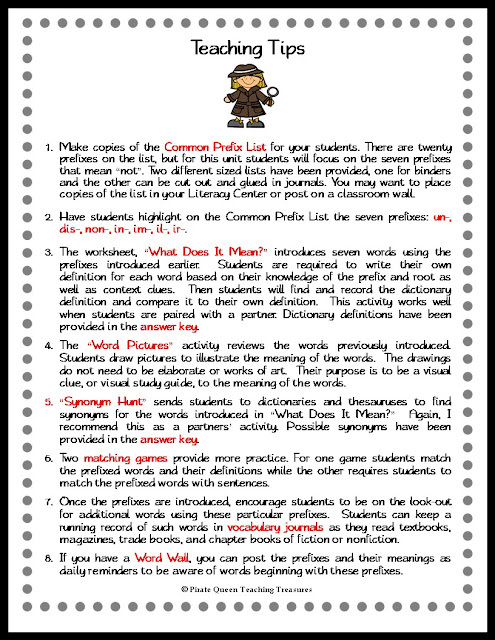 Be sure to read the first post as I explain my classroom pirate theme. Finally, please leave a comment if just to say hello.